One of Facebook’s newest and most intelligent releases to date is called ‘Dynamic Creative’ and it’s one of the most powerful advertising tools that you should be taking advantage of – today! Dynamic Creative helps you to determine which creative assets perform best for their audience. 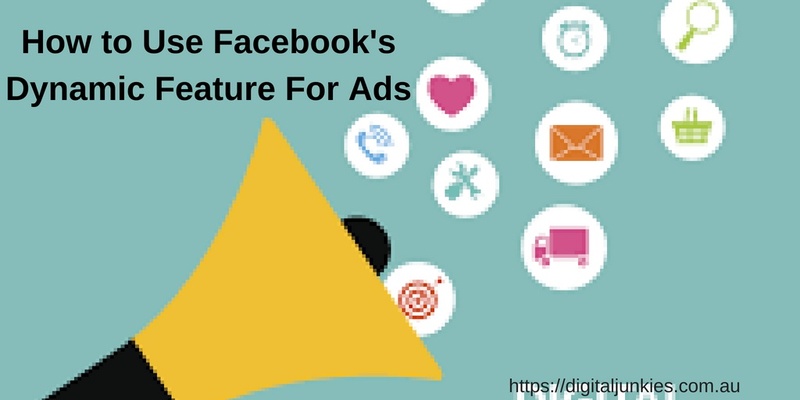 It accepts the basic components of a Facebook ad such as video, image, title, description and automatically creates a series of ad variants based on those components. These ads are then served across placements to explore the performance of each creative element within the given audience. Dynamic Creative ads can be used on conversion, traffic and app install campaigns. Prior to the introduction of Dynamic Creative, if you wanted to split test your Facebook ads, you would need to do so ‘manually’ by creating a series of ads individually and then running them against each other to find the most effective creative. Facebook’s newest tool helps take the leg-work out of the process and does it all automatically for you! 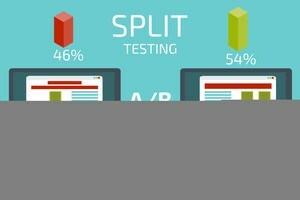 Split testing involves pitting multiple variants of something against one another with a goal of finding out which one performs better. The simplest type of split test is commonly known as an A/B test, which tests two versions of something against one another. Once you can determine which of the two versions is getting a better response then that’s the version you would want to present to the wider market place in order to elicit the best response. If you choose to create your ads using this method, it’s important to keep in mind that the goal is to ultimately create a single ad. So before you go ahead and publish, you will need to ensure that each of your variations ‘makes sense’ and that there are no confusing matches within the group. In order for you to achieve the best possible results for your Facebook advertising campaign, you need to be testing multiple ad variants. And Facebook’s Dynamic Creative makes this easy to do. Are you interested in finding out more about how to use this feature? If you need a hand setting it up for the first time, get in touch and we can show you the ropes and get you started on your split testing journey today!